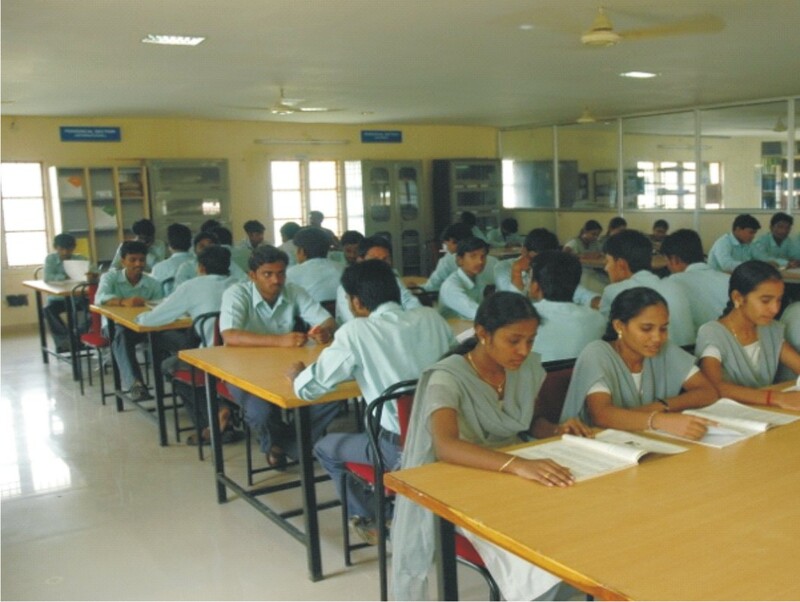 Gokul Institute of Technology & Sciences Vizianagaram Established in 2001 by Mother Theresa's Educational Society and it is located in Piridi, Vizianagaram District, Andhra Pradesh. 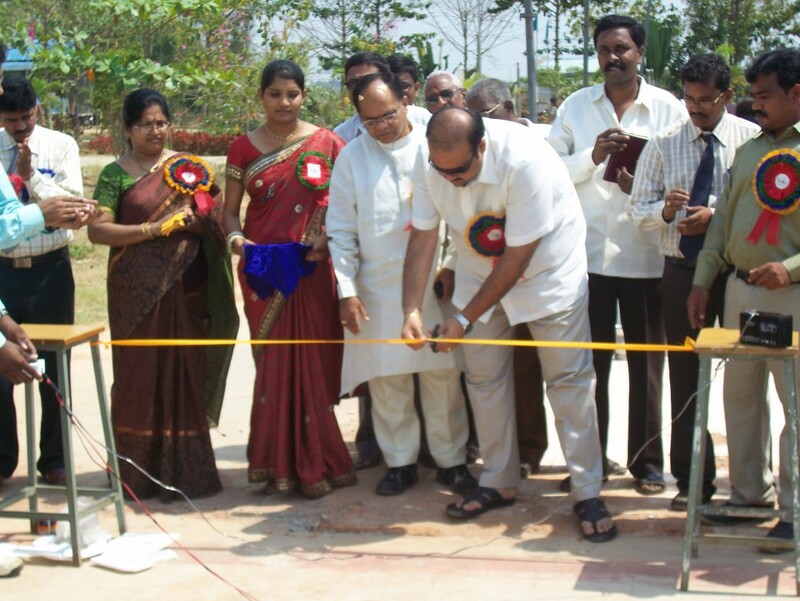 It is situated in total 120 acres of land in Green Scenario, one of the main city Bobbili, AP with high quality of knowledge, hygienic nutritious food in a healthy environment. Gokul Institute of Technology & Sciences offering UG Courses, PG Courses, Pharmacy and Management courses. This college is a part of Gokul group of institutes and has been approved and accredited by NBA (National Board of Accreditation) AICTE (The All India Council for Technical Education) New Delhi, recognized by Govt. of A.P. 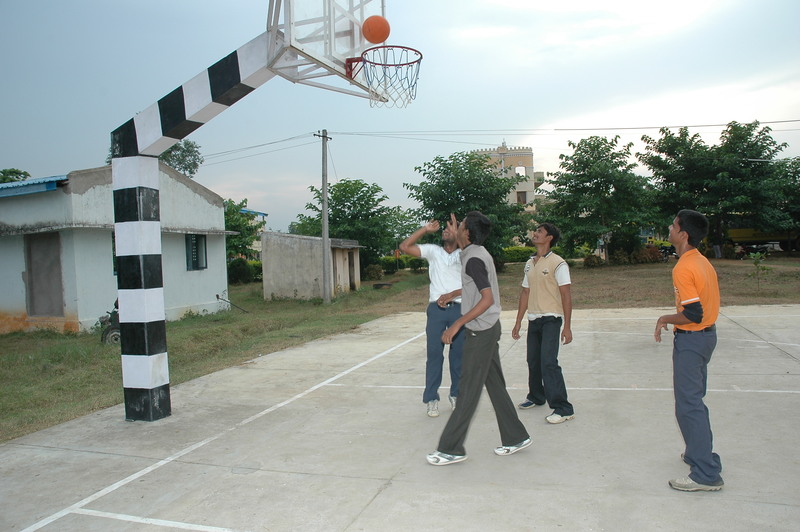 and affiliated to JNTU (Jawaharlal Nehru Technological University), Kakinada. 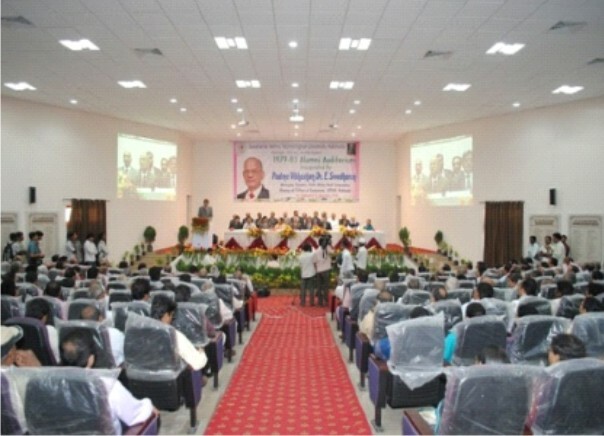 Are you Interested inGokul Institute of Technology & Sciences"? Please provide the following details.